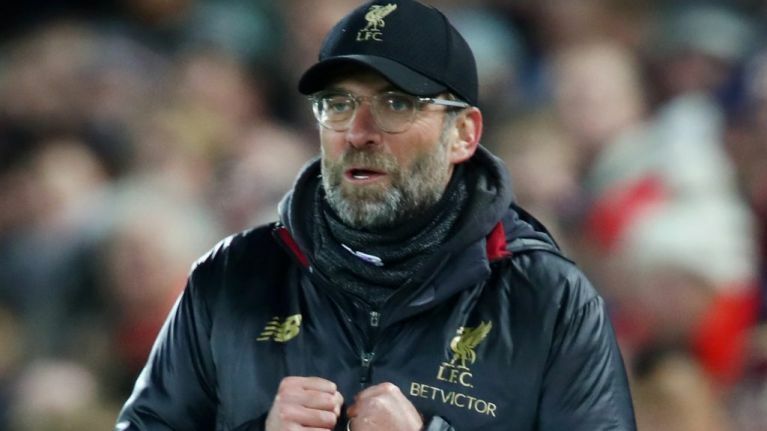 Nobody said it would be easy for Jurgen Klopp and Liverpool. Well, maybe a few people thought it would be easy earlier in the week for Jurgen Klopp and Liverpool. After Manchester City's defeat at Newcastle on Tuesday night, some Liverpool supporters were getting very excited. Then came the home game at Leicester, not one of the tricky fixtures highlighted by Danny Murphy, when he foresaw a Liverpool title, but then there will be no easy games for Liverpool this season. If you are trying to win your first league title in 29 years, it is probably too much to expect that the victory will turn into a procession. There are too many nerves, too many psychological hurdles to clear for that to be the case. So maybe Liverpool should take the point they've gained on City this week, accept that this is how it's going to be from now until the end of the season and prepare for the agonies. There will no fast-tracking as they chase down this title that means so much. Unless, of course, City continue to produce performances and results like they did at St James's Park on Tuesday. What is troubling Pep Guardiola's side and is it the opposite of whatever is bothering Liverpool? On The Football Spin, Dion Fanning and Paddy McKenna discuss the midweek fixtures and why only those Liverpool fans who thought it was going to be easy - or who listen to Danny Murphy - should be unduly worried. And it isn't too early to worry, not when you haven't won the league since 1990. 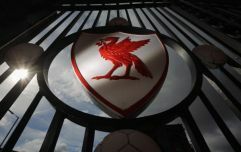 In fact, it is going to be all tension between now and the end of the season for Liverpool and they should accept that. Everyone else should be happy because it means a tense and exciting title race. Si Lloyd joins the lads from Manchester to discuss the decline of deadline day, the departure of Marouane Fellaini and just how bad a manager was Jose Mourinho?